Departments on both our sites incorporate modern spiral CT equipment. 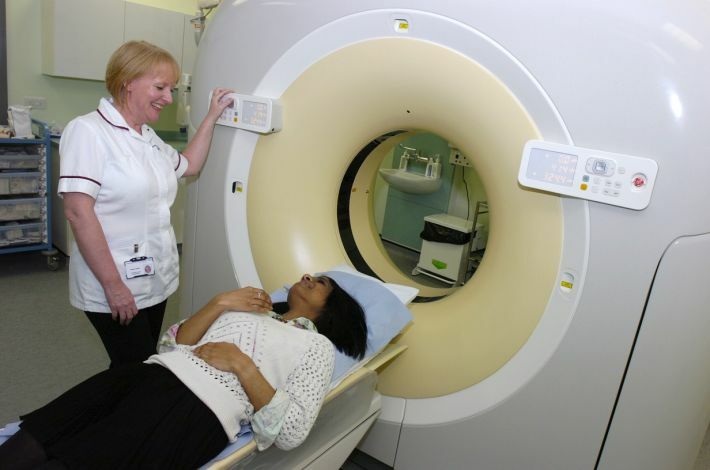 CT stands for Computerised Tomography and is a diagnostic technique in which the combined use of a computer and x-rays passed through the body at different angles produces cross-sectional images of tissues. Departments on both our sites incorporate modern spiral CT equipment. 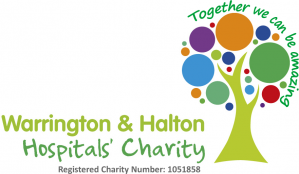 We provide CT scanning at Warrington Hospital and at Halton General Hospital (from the Cheshire and Merseyside Treatment Centre). Examinations are carried out Monday – Thursday 8am – 7.30pm and 8am - 3pm on Friday at Warrington and 8am – 4.30pm at Halton (Cheshire and Merseyside Treatment Centre) with occasional weekend sessions. The scanner at Warrington is also available 24 hours per day, seven days per week for emergencies. The scans are performed by a team of experienced radiographers, most of whom have undertaken an additional Postgraduate Qualification in CT, and then reported by Consultant Radiologists. Patients undergoing body scans are asked to drink a volume of water immediately before their examination, which can take up to an hour to fill the digestive system, prior to the scan being performed. They may also require an injection of an iodine-based agent as the images are acquired. This highlightss the blood vessels which supply the body organs, and can make the images clearer for the Radiologists to interpret.